ANY M10 JE Forged Piston Set...N/A or Turbo engine. Any Bore or Compression Ratio ....Any Stroke or Rod Combo. 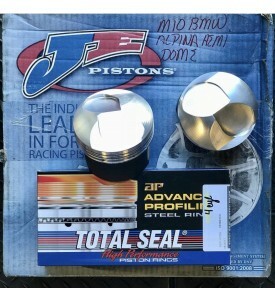 Set of 4 JE Forged Pistons with Pins Locs and JE ProSeal Rings. 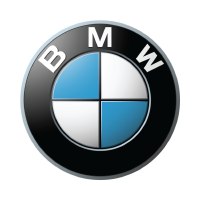 6.5:1 - 13.5:1 Ratios and Alpina Hemi Dome Styles. Shipping to be finalized after weighing and packing. ADVISE VALUE WANTED FOR CUSTOMS ! 4 Cyl JE Custom Forged BMW M10 Piston Set with S14 head. This is a Deposit Only so we can get Pistons ordered, Rods Shipped, etc. Valve Springs to Match Camshaft ? Add $65 for Coated Rod Bearings..
$1764 US + Shipping + Other options and Add Ons. See below for other options, add On's etc. 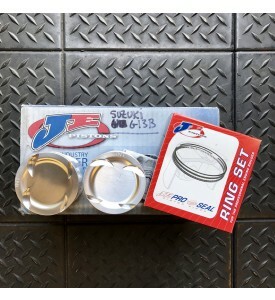 $139 FULL Engine Gasket and Seal Set. BMW M10 Alpina Hemi Dome Custom Set.